Golf has been a part of my life since the day I was born. I have always watched my family play golf and talk golf, so it was inevitable that I would grow up playing as well. Little did I know where the game would take me. 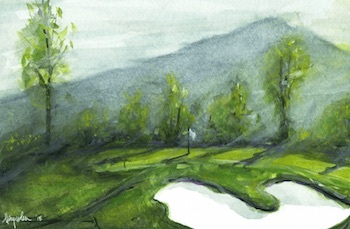 As a native of Palm Beach County, Florida, golf was all around me. 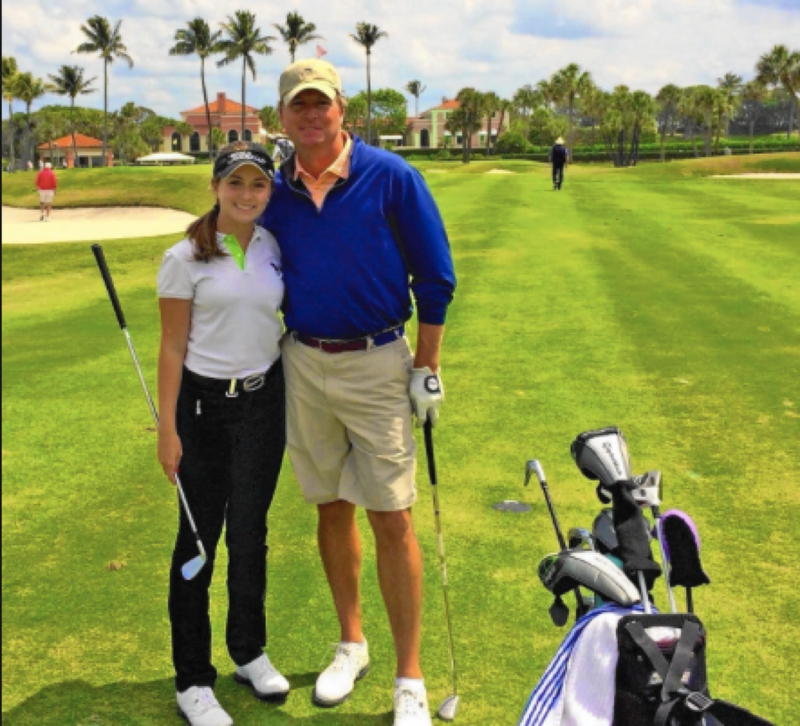 My earliest childhood memories are attending junior golf clinics in West Palm Beach when I was six years old. A few months later I competed in my first “tournament”. My father “caddied” for me, but really he just made sure I aimed in the relatively correct direction for the three-hole round. Since then, my father has always made a point to teach me more than how to play the game, but rather to appreciate all of the valuable life lessons I can learn from the game, on and off the golf course. Both my father and grandfather introduced me to the game. Both of them have a history of playing the game. My father was an All-American as a junior amateur and in college. My grandfather played The PGA Tour in the 1960’s, won the National PGA Club Professional Championship in 1977, and helped found and then manage two golf clubs for over 40 years. They both continue to inspire me every day. Both my father and my grandfather have encouraged and supported me since I was a beginner. But, what I have loved most is how much time I have been able to spend with my father and grandfather and how much we have all bonded as a result of the game. If it were not for the two of them I would not have ended up attending and playing golf at the University of St. Andrews in St. Andrews, Scotland. 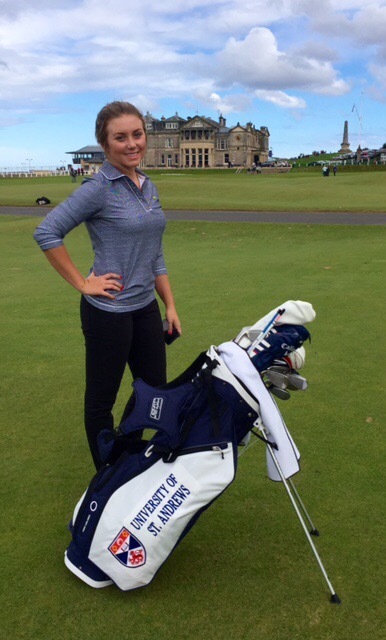 When I first heard of the University of St. Andrews I never thought I would end up attending college in Scotland. My family and I always discussed how much fun it would be to do something a bit different, perhaps studying abroad, in college…. but, as is usual for a teenage girl, I did not really listen to what they had to say and I was convinced they were crazy. I also did not know anyone else who was leaving The States to go to college, so I figured why would I? In my head I had already decided on my top three colleges in the States. 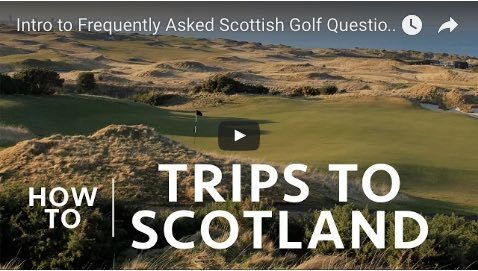 Everything changed in the summer of 2014 when I was invited on a golf trip to Scotland to travel and play a handful of the world’s best courses. A few days into the trip of a lifetime, we made our way to St. Andrews to play the Old Course. It only took about one hour of walking around the town for me to realize what an adventure college could be. I realized how silly it would be to pass up the opportunity of living in “the home of golf” during my college years. 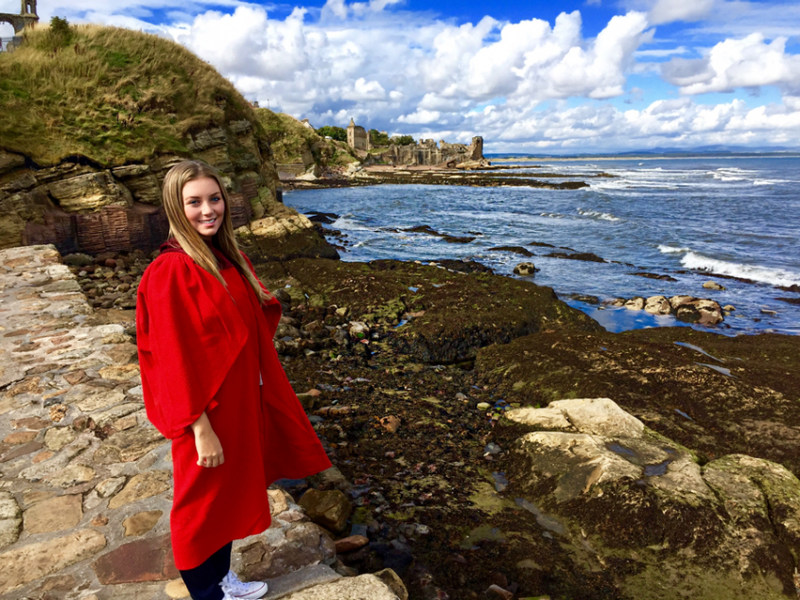 In September 2015, I made my journey across the pond from my home in Delray Beach, Florida to St. Andrews, Scotland. This was going to be a far cry from “the sunshine state”. 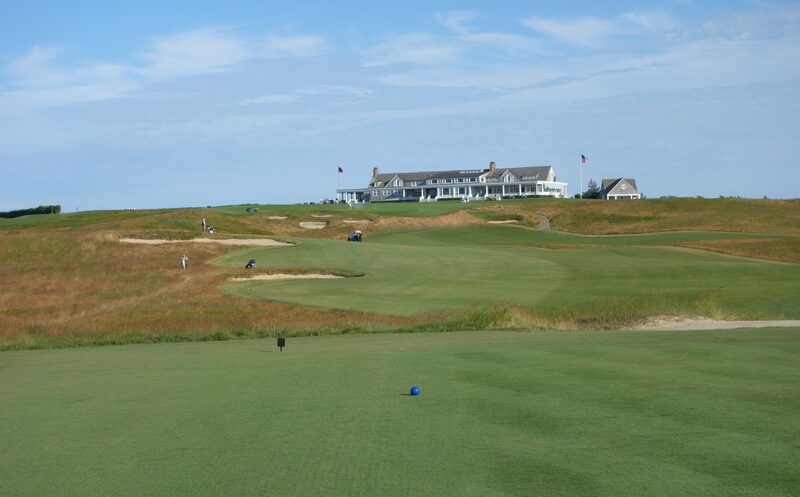 Despite the initial challenges I faced moving to a different country, living in a cold climate, and playing links golf, I have come to realize my college choice has been the best decision I have ever made. It has been nearly six months now that I have lived in St. Andrews. It still seems surreal walking to golf practice in the early mornings, looking up the 18th fairway of the Old Course and seeing the sun rise behind the R&A Clubhouse. Being able to live in a town that is so closely tied to the game of golf and golf history has been such a blessing. 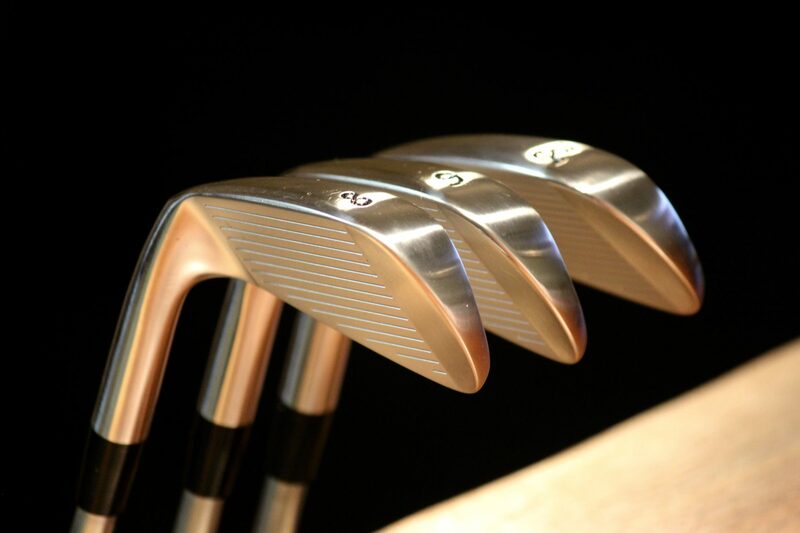 I have already learned so much about the game of golf….and even more about myself. I am intrigued to see what the next three and a half years will bring…. and I look forward to sharing it with all of you! Thank you! Hope all is well in South Florida! All American girl from an All American Family. Look forward to following your college career. Thank you Mr. Cook! Appreciate the comment. 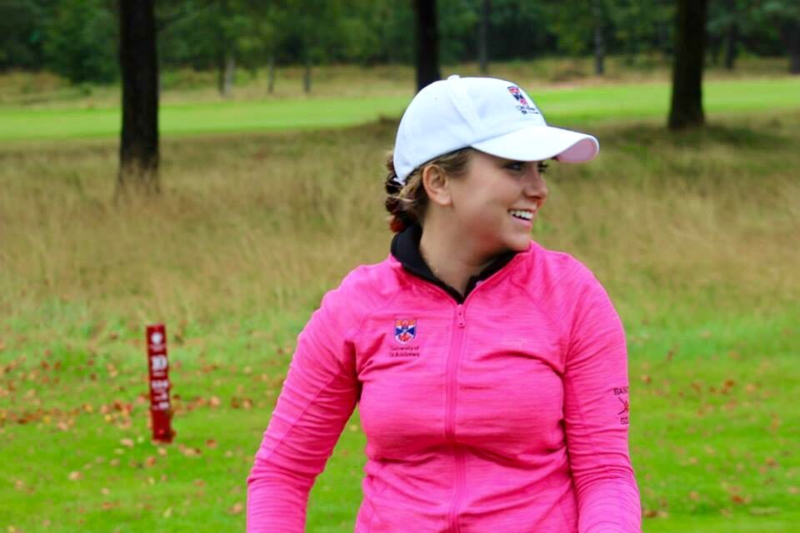 As one of the best juniors I’ve ever taught Alexa knows golf and her comments will give every reader a real perspective of what golf is like at St Andrews for a college golfer. Thank you Brian…Hope to come visit Winston Trails when I’m back for the summer! We are so proud of you Alexa! You are an inspiration for all young little girls like Livia and Rose. When the opportunity is in front of you, you just need to take it…It’s easy to say but not easy to do…you had a lot of courage to do it. You have a wonderful Mom and Dad who give all love and support. Keep going Alexa and be proud of yourself. 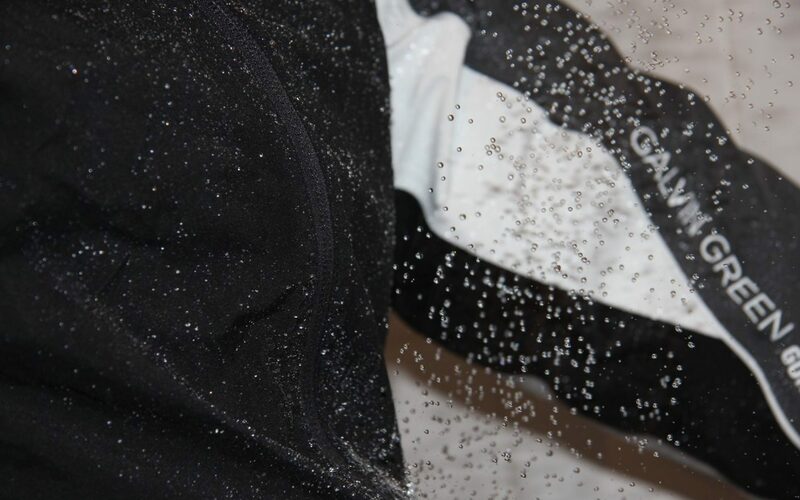 We can’t wait to play golf with you and learn more about your incroyable experience! Thank you so much Annie and Don… Please tell Livia and Rose hello for me! It is exhilarating to feel the excitement from your note in the very courageous decision you made to go to St Andrews for college especially with the attractive options you had. I am sure you would have excelled where ever you went but I know this spot is really special. Congratulations on your decision and the nice article. Clearly you need to brown up those white legs and I look forward to seeing you this summer if you can find your way back to Quail Ridge in Delray Beach. Thank you Mr. Kerfoot! I will be back to Quail Ridge for the summer…See you there! Alexa. what great comments. Nancy and I are so pleased that you are doing so well. We wish you the best and hope to see you this summer. Thank you! Look forward to seeing you over the summer! Great article Lex. You know how proud we are of you and the well thought out decisions you have always made regarding your life and your future. The whole world is at your doorstep, starting from St. Andrews, and we know you will conquer it in your own fabulous style. Thank you Mimi and Papa! What an awesome opportunity! I know your family is so proud! I knew your father from his college days at UF! I wish you continued happiness and success and look forward to following your next few college years but I think more so your professional years! Thank you! Really appreciate the comment! Really enjoyed reading your article! You are obviously mature beyond your years. I’m so happy to hear that you have adjusted to one of my favorite places in the world, Lex. You are very lucky to have a father and grandfather that are not only great golfers, but have so much to offer in the lessons of life. The fact that as a teenager, you are listening to them is not only gratifying but says so much about you. Great stuff! Thank you for the kinds words Mr. Hackler! 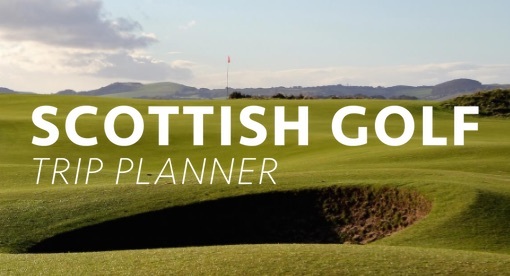 Can’t wait to follow your progress as you catch the Scottish golf links bug. Fairways & greens! 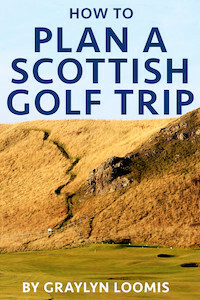 Another fine addition to graylynloomis.com, I can’t wait to read your thoughts and happenings about St Andrews and Scotland. Pretty awesome Alexa, delighted you are thriving at The Home of Golf!!! I know both your father and grand father. They are great men. You have grown from the young lady I met in the fairways of Pinehurst. What a amazing adventure you have embarked upon! Great article and congratulations on all your accomplishments. You’re blessed with extroidinary talents and a loving, caring family. Every every single day at the “Home of Golf.” You will be rewarded with a lifetime of cherished memories. Great article. The boys and I are looking forward to seeing you later this month. 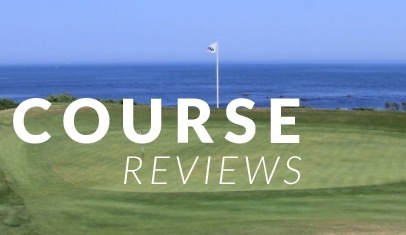 It is our first visit to St. Andrews and we hope you won’t mind being our tour guide. and golf partner during our visit. I promise a good meal. Marian and I have enjoyed watching you mature from a young girl to a lovely young lady during our years at Quail Ridge. Congratulations to your mom and dad for a fine job with you and your sisters.